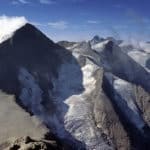 The highly experienced climber and IFMGA/UIAGM certified mountain guide, Andreas Gassner, invites you to take part of this climbing expedition to the Austrian Alps to reach the summit of the amazing Großer Wiesbachhorn. Climbing passionate, try something new this summer and come with me to this fantastic adventure to the Wiesbachhorn! We will discover together the amazing landscapes the Austrian Alps have to offer while carrying out a challenging ascent. 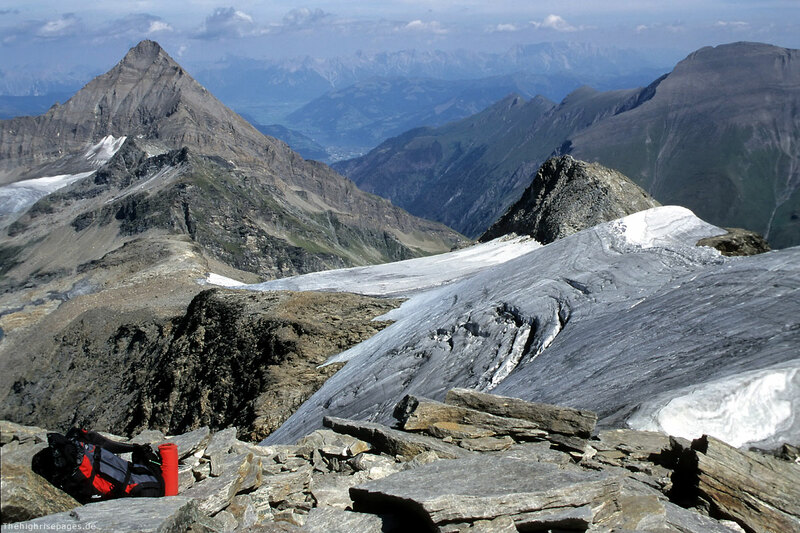 The Großer Wiesbachhorn, with its 3564 meters, results maybe the less frequented peak of the Hohe Tauern range. Yet, it is the 3rd highest mountain top. 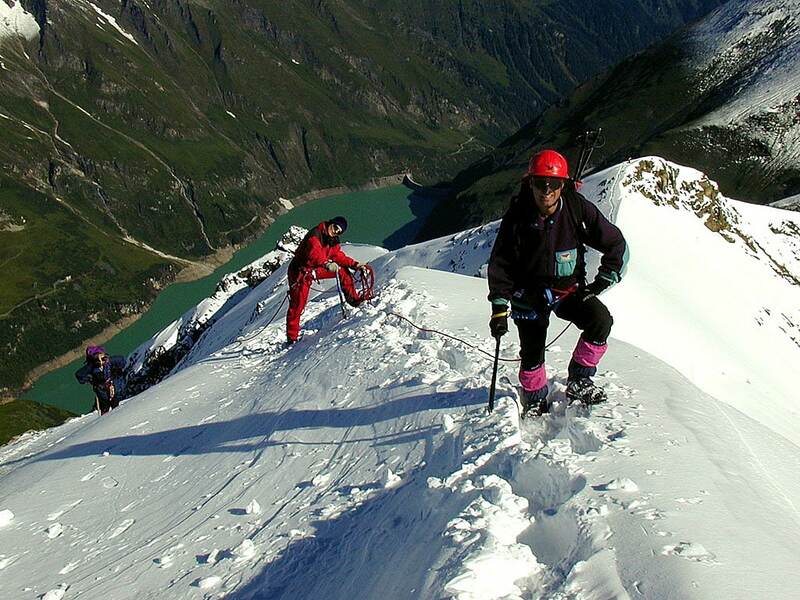 Many climbers choose to ascend the Grossglockner and this results in very crowded routes. 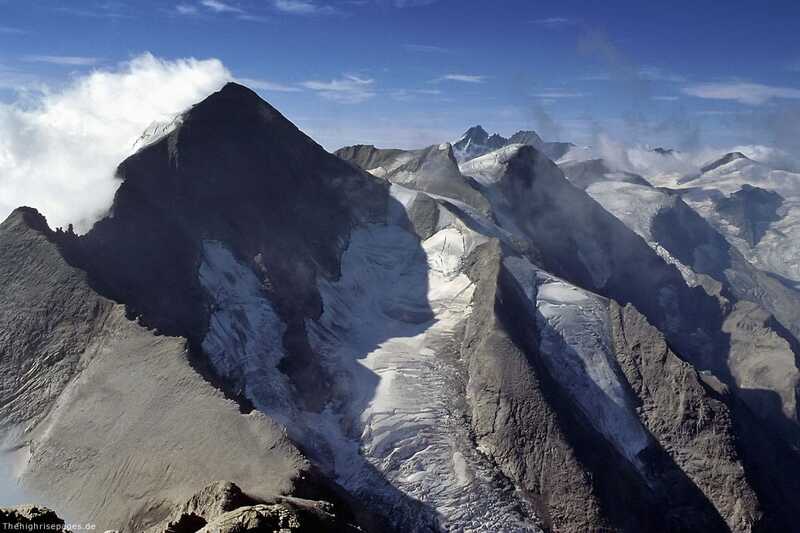 On the contrary, the Wiesbachhorn offers practically the same challenges and its ascent turns out more limited. Once we reach the summit, on the second day, you will enjoy fascinating landscapes. 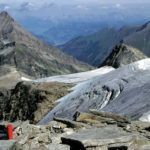 Among these, your sight will reach the spectacular Grossglockner. And also, the surrounding mountains. Be prepared to face the most pure contact with nature. Since we will following a less visited route, calm and silence will accompany us. I will be your guide and each climbing group will we composed of 4 people maximum. This is to make sure your ascent is safe as well as personalized. I will provide you with the necessary equipment which will be available for free. All mountain lovers are welcome, but there are some requirements you have to meet. 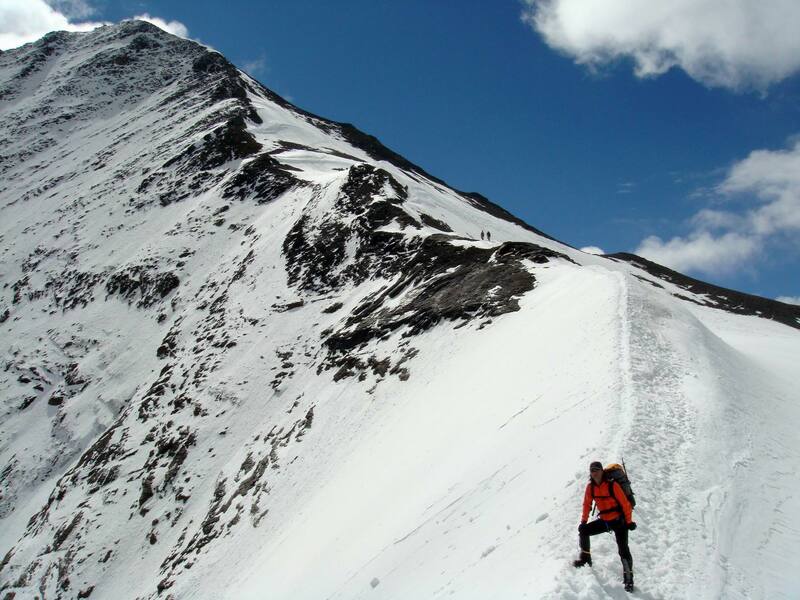 First, you have to be in good physical shape to ascent easily 400 meters per hour. Then, you must tolerate well medium height positions. Also, if you have previous experience dealing with crampons can be of great use. And last but not least, to have some climbing knowledge, even if little. So, if you are in the mood for a great adventure this summer, join me in this wonderful 2-day trip to the Great Wiesbachhorn. I’ll be waiting for your contact. It will be a pleasure to be your guide and accompany you in the discovery of one of the most beautiful peaks in the Austrian Alps. We will meet at Schwaiger Haus or Parking Alpengasthof Kesselfall in Kaprun. We will then drive together to the Moserboden and start our group ascent to the Heinrich Schwaiger house for about 2 hours. We will reach the mountain’s top after climbing upwards for about 3.5 hours. Then, we will start descending back to Moserboden for around 4 hours. Finally, we will return to the Kesselfall car park in Kaprun. Not included in the price are check-in and check-out, cabin overnight, luggage transport and shuttle transfer. The mountains have always been a great part of my life. 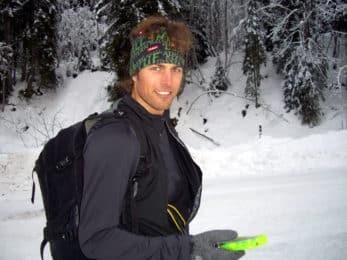 I was a youth leader of the Alpine Association of Zell am See, Bergrettungsmann, and completed the training as a ski and snowboard instructor. I studied meteorology because it can be very useful in mountaineering. My first trips took me to the Eastern Alps, around Piz Bernina and Biancogray. I also had the chance many times the amazing Mont Blanc range and the peaks around Chamonix. Finally, I got to practice in the high mountains of Bolivia and Chile. I have really found my calling as a mountain guide. I am right where I always wanted to be. The smile on my clients' faces at the summit or after an intense ski day is so rewarding! I am part of a team of local guides (Bergführer Zell am See Kaprun), all friends of mine, guys with whom I share the passion for the mountains. They are Markus B, Markus H and Gerald, all IFMGA certified guides. Our philosophy is "to know how to do something well is to enjoy it". Therefore, we always keep learning to give you the best experience. 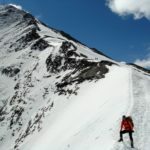 Mountaineering - 3 days - Interm.